Denim is a perfect fabric that seems to never go out of style. 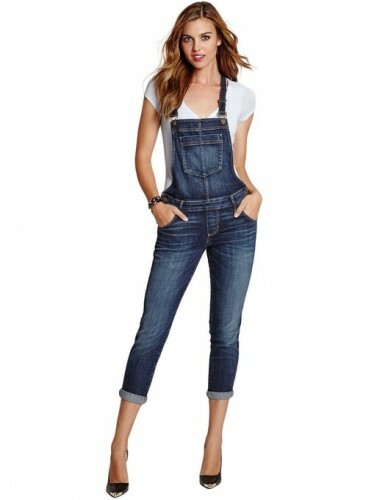 In 2015, the denim jumpsuit returns into the attention of the ones passionate by fashion, definitely becoming a must-have for any woman’s wardrobe. Whether you are going shopping, at the market or you are taking your kid to school, or even at the club, the jumpsuits are very versatile. Don’t forget also about the comfort. Indeed, this piece of outfit is extremely comfortable. 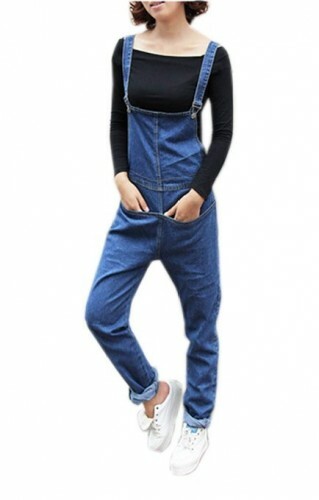 But, while we are talking about the extraordinary qualities of the denim jumpsuits, we must remember what maybe the most important quality of them is. And I am referring to the fact that they are very chic, of course. In addition, you can make your life easier while trying to get a relaxed and casual look and, as I was saying above, a very chic one too. 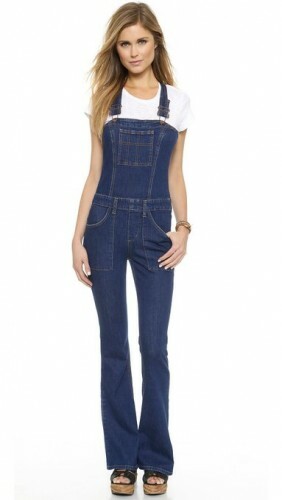 It is obvious that any woman must definitely have into her wardrobe a denim jumpsuit. This is very important because it will greatly help your efforts to create a very comfortable and chic outfit. 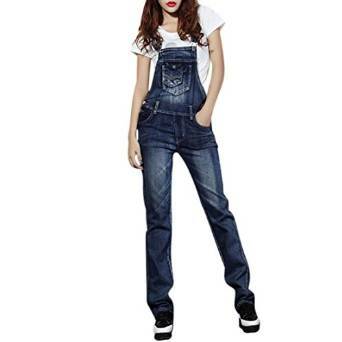 The denim jumpsuits are also essential to any woman’s closet because they have a high durability and they are very easy to maintain too. Which is absolutely normal since, isn’t that right, we are talking about the denim fabric. With a little inspiration you can create some extremely interesting outfits with this amazing piece of outfit.